Dec 5 (AZINS) Popular talk show host Oprah Winfrey looked graceful in a beautiful Sabyasachi Mukherjee ensemble featuring on the cover of a leading fashion magazine in India. Taking to his official Instagram account, Sabyasachi posted the cover picture along with a sweet caption, giving out details on how he met Oprah. "Oprah Winfrey in Sabyasachi. Nothing prepares you for meeting Oprah in real life. On her maiden trip to India, Oprah attended a dinner hosted by the royal family in Jaipur and I had the good fortune to dress her in a saree for it. We spent some time discussing India and spirituality, as well as Indian art and handicrafts. 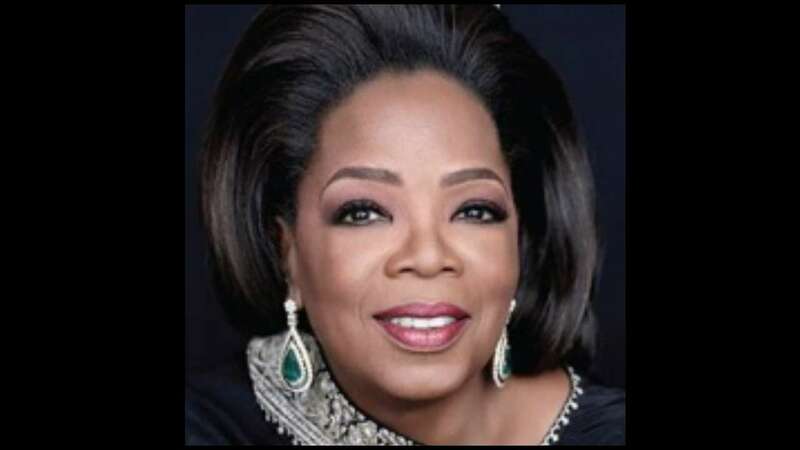 The opening of my store in Kala Ghoda came up in conversation and Oprah promised to swing by in the morning if she got time off her busy schedule," he wrote alongside the picture. "I thought she was being polite! Imagine my gleeful surprise (and slight horror) when I realised I was sprawled on the floor like an exhausted starfish after completing the setup of the store, just as Oprah came breezing in, exactly at 10 am. She was magnanimous about it as I was mortified," his caption added. He described her as somebody who is larger-than-life and also jokingly mentioned in his caption that "if she says she's coming home for pizza, you better take her word for it and keep that dinner table laid out well in time for her arrival." The global icon looked stunning in the black wrap outfit designed by ace designer Sabyasachi Mukherjee, along with 2.9-carat Zambian emerald and diamond earrings, also created by the designer, which completed her phenomenal look perfectly. On the work front, the media mogul has teamed up with Steven Spielberg for The Color Purple movie musical. The Color Purple (1982) was a Pulitzer-Prize-winning book by author Alice Walker, which was turned into a Spielberg drama. It was later converted into a Broadway musical.